After hearing about them before their first track was out, I had to find out what all the fuss was about, then I heard who was managing them then realised why. Their manager is one of the best in the business and has a record for taking on great bands. Anyway, less of him... he knows who he is. 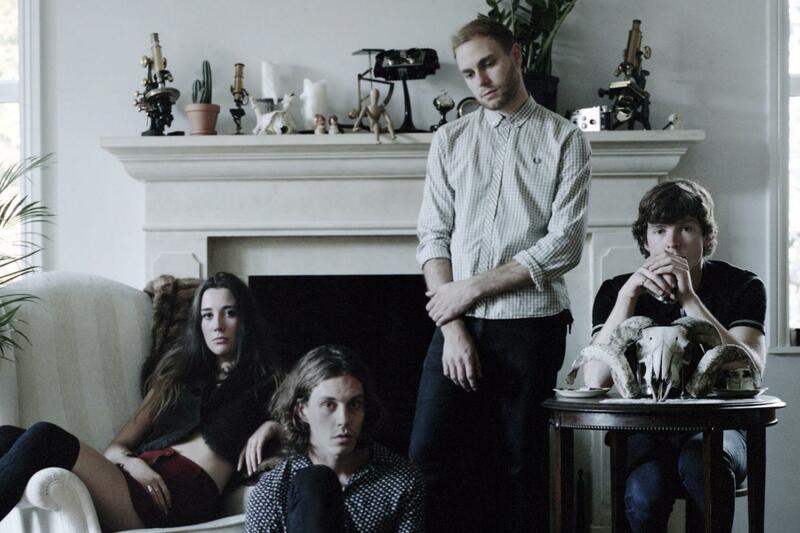 Yonaka's music is a mixture between post-punk-revival and dark-rock, with subtle hints towards the era between 2002 and 2008 which saw this music at the forefront of the music world, they seem to be wanting to bring it back, and for good. Head on down to hear the onslaught juggernaut that is "Ignorance".